This Winter has been a challenge to get our SSS Series completed. We were very fortunate to get this event finished without a rain drop. It was a really cold, cold morning with some offshore winds to start the day and the afternoon turned into blustery conditions with south wind. But by the end of the day the sun returned and the wind stopped to be able to run the finals in some glassy conditions. And in case you missed it, Sharp Eye is offering a discount on stock and custom surfboards to all our SSS teams and competitors. 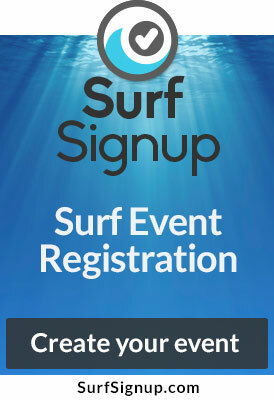 The information is displayed on our SSS website at www.surfsss.org. We want to say thank you to our sponsors Sharp Eye Surfboards, Surface Sun Systems, BOS Tea and Sticky Bumps for being part of SSS this year.